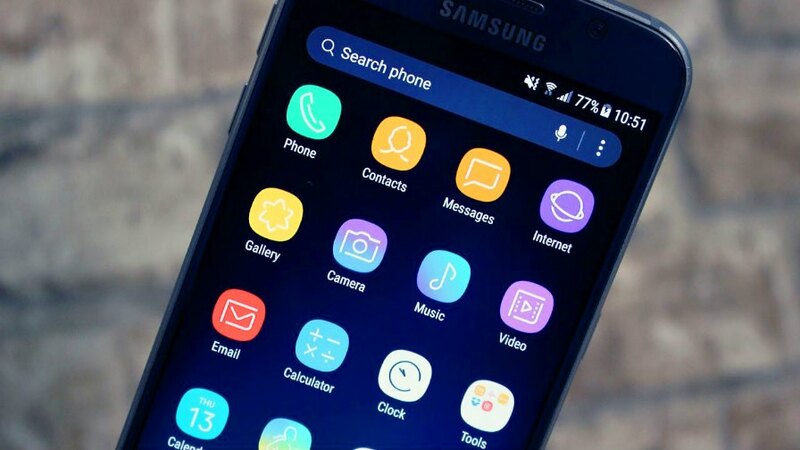 Samsung TouchWiz Home APK (Galaxy S8 Launcher): With the latest version of the “TouchWiz” Launcher, you can turn any Samsung smartphone with Android 7 into a Galaxy S8. One of the features of the Android launcher is that it allows you to use any kind of home screen and launcher interface on any Android device. It’s as easy as installing a new app: you download the launcher’s APK on your phone and install it. If you own a Samsung smartphone, you can use the TouchWiz Home APK to bring the TouchWiz home screen of the new Samsung Galaxy S8 to your device. With the “TouchWiz Home apk” Galaxy S8 launcher, you will get the latest version of the Samsung launcher on your Android device. 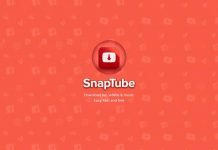 This will give you access to all of the new features that the launcher has, such as entering the app overview with a swipe gesture on the home screen. You can also add the new Bixby wizard if you want to get a real S8 feeling. Also read: How to Remove icon frames on Galaxy S8 / S8 Plus. Conclusion: Unfortunately, the S8 launcher only works on Samsung devices running on Android 7.0. 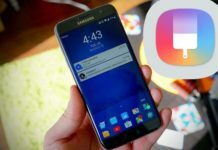 If you meet these requirements but still have issues with the activation, it may help to empty the cache of the Touchwiz launcher and restart your device. Next articleDoes Apple Watch work with Android?